Being a Christian in today’s society is extremely difficult. We live in a world that markets happiness, comfort, pleasure, fun, excitement, self-image, and many other things at an extremely rapid rate. In a world of competing pleasures, these things can make obeying God look draining. It can seem like your own pleasure and God’s glory are at odds, and one has to be compromised for the other. How miserable of a life is one that begrudgingly submits to God in obedience? It’s extremely miserable and only makes God look like a dictator and not the loving father that He is. 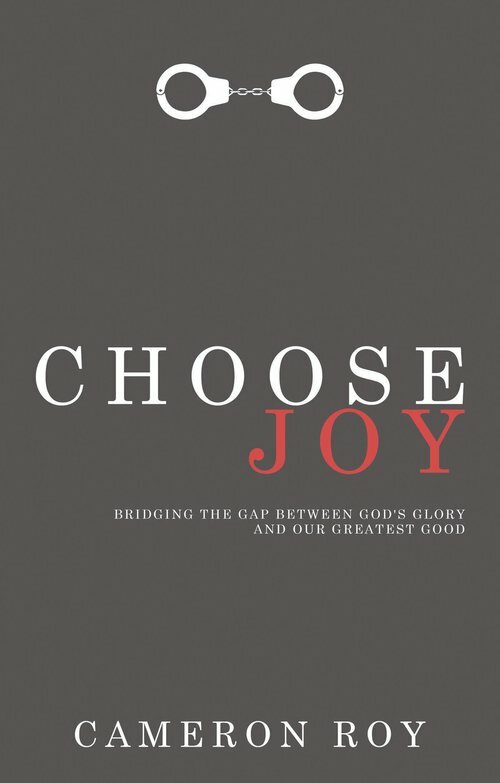 Choose Joy’s aim is to help people understand that our greatest good isn’t found in the world and it’s competing pleasures but is only found in God himself who invites us into the greatest joy, deepest pleasure, and rock-solid peace by our trust in Him.